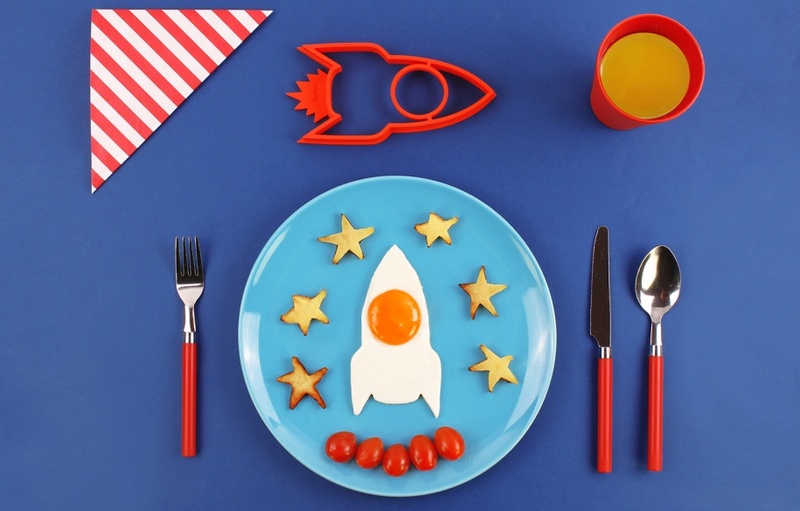 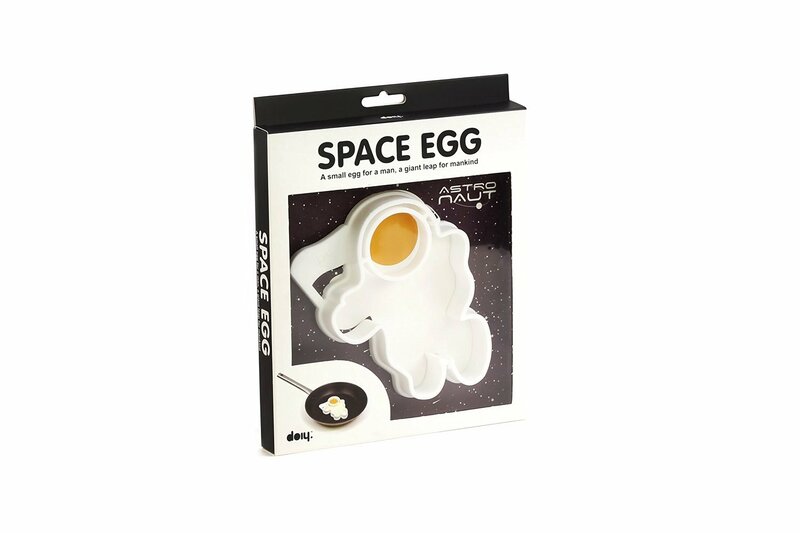 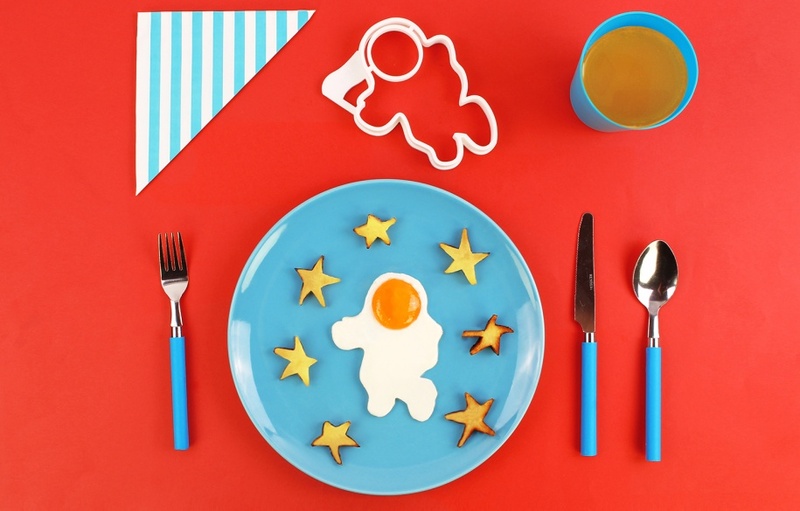 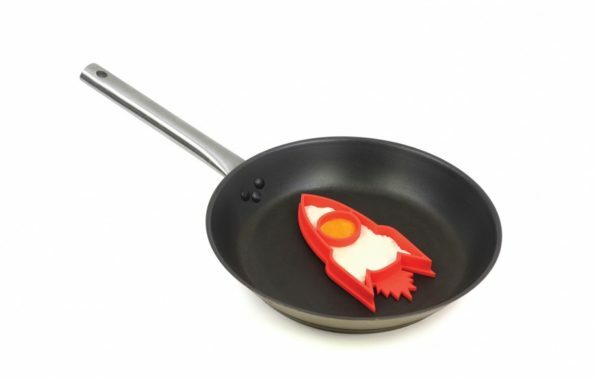 Check out these Space Egg Molds designed by DOIY. 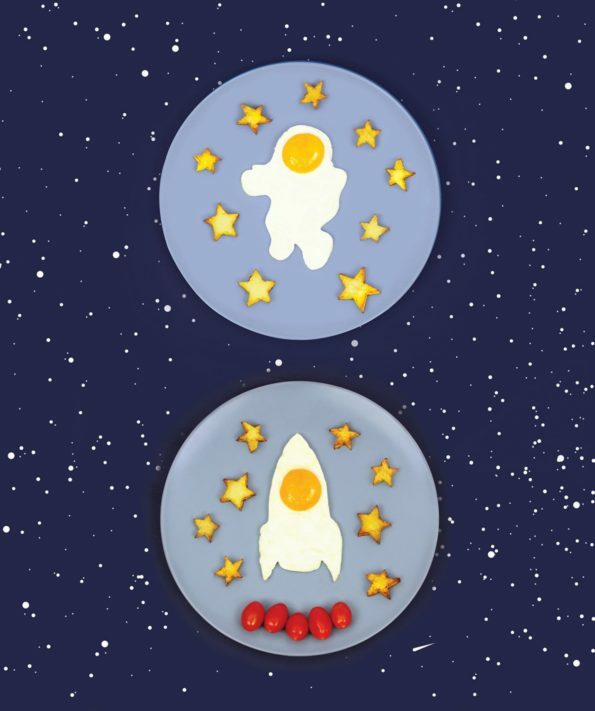 You can get the astronaut version HERE and the rocket ship version HERE. 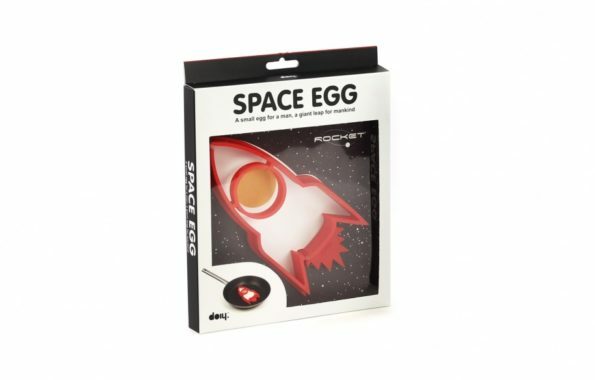 But you should probably (definitely) get them both because what the heck is an astronaut without a rocket ship and vice versa? 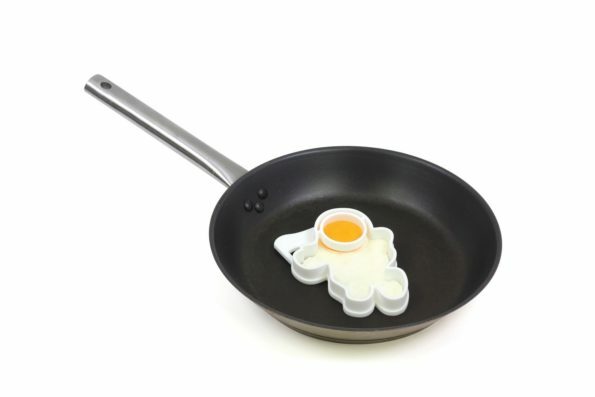 That just doesn’t make any sense TBH.